The majority of new properties purchased in Australia are purchased Off-The- Plan. As an investor, buying off-the-plan can be a nerve-racking experience, if you don’t know what to expect. The developers we select only build these types of properties. They have been doing so, in the majority of cases, for more than 10 years and so are very experienced. That’s why we’ve prepared this step-by-step guide that explains the process because it’s always easier when you know what to expect. Our goal is to limit any confusion you may have when purchasing off-the-plan, before signing the contract. The good news is that Property In A Box will be there. At all steps along the way, to make sure that the ride is as smooth as can be. Now you’ve selected your property, the first step you need to take is the completion of our Property Reservation Form. 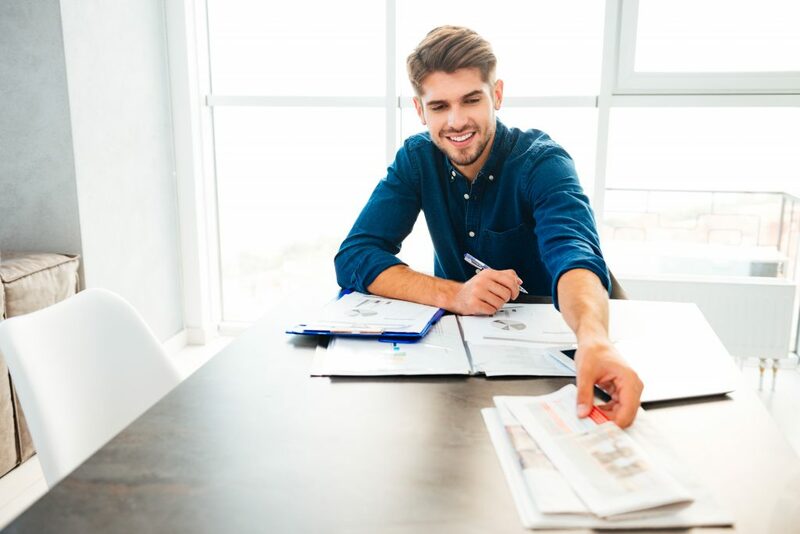 This is simply a form that indicates your intention to buy the property — it means that you are ready to proceed to the next stage of the process. The Reservation Form is not a legally binding document, but a sign of good faith between the seller and buyer. Through this, both are indicating their desire to proceed with the preparation and signing of the contract. Time is of the essence and only contracts signed by all parties are legally binding. This is the case as with all real estate transactions, including off-the-plan purchases. Once you have completed and signed the Reservation Form, the seller (developer) will require an initial holding deposit. This amount will vary but generally speaking, it is often $1,000 or $2,000 and in some cases may be as high as $5,000. Your Property Investment Facilitator will supply you with the Sellers Trust Account Details. Please make sure that you quote your name and the lot No./Estate when making your deposit. This way your deposit won’t get lost. As an extra assurance, please send a copy of your receipt to your Property Investment Facilitator. When your Reservation Form and initial holding deposit have been received, the property will be removed from the market by the seller. This means that the property you have selected has now been reserved for you while the contract is being prepared. If for any reason, before signing the contract and the transfer of the full deposit, you are un- able to or do not wish to proceed with the purchase of the property, your initial holding deposit will be fully refunded. The contract is prepared and sent to you — or your solicitor, depending on who has been nominated on your Reservation Form. If you have nominated your solicitor to receive the contract first, they will examine the documentation on your behalf to ensure it’s accurate. Your solicitor will usually provide you with a summary review of the contract, bringing specific dates or requirements to your attention prior to signing. Two copies of the Disclosure: The disclosure document for an off-the-plan purchase is the seller’s disclosure to you, the buyer of the property. This is for both before the development and following construction. This document ties the land and the potential construction together to create the final property at settlement. The document thus includes building development and all relevant plans. Including site plans and floor plans, the community management statement, body corporate fees, and lot entitlements. Two copies of the PAMD 27c: The PAMD 27c is the selling agent’s disclosure to you, the buyer. The purpose is to make you aware of relationships that the selling agent has, and of benefits that your selling agent, and other people, will effectively gain or benefit from the sale. Two copies of the Buyer’s Acknowledgement: This one-page form outlines the documents which were issued to you for signing. This may be signed by you or by your solicitor. Please note these are all legal documents which your solicitor will explain to you in detail. They are for your protection, as well as the seller’s. When your solicitor is satisfied with the contract, they will make arrangements with you to complete the process. Either to come into their office to sign contracts or send the contract to you for execution and will go through the signing process over the phone. Once you are comfortable with the contents of all documents, you must sign the contract where indicated. You need to return them to your solicitor promptly — generally within seven days. Remember time is of the essence and you have not legally secured the property until the contract is signed and returned. Even at this stage, the seller is quite entitled to sell the property to someone else. If they feel you are taking an unnecessary amount of time to complete the contract without providing a reasonable explanation for the delay. If however, there are any details in the contract that you still do not understand or if you feel any of the information is incorrect, you need to discuss these issues with your solicitor immediately. Once you have signed the contract your solicitor will then forward them onto the seller, or the seller’s solicitor, for the contract signing, the execution of the contract. Up until this time the contract is not legally binding. It is only when the seller signs and dates the contract, that, the contract is live and binding. Please note it is only the last person who signs the contract who can apply the date to the contract. Of course, even after everyone who needs to sign the contract has actually signed, the contract is still conditional. Until purchaser and seller completing their obligations under whatever specific terms and conditions are included in the contract. In most cases, purchasers of real estate have a cooling-off period of five days after the actual contract date. During this time you can decide for any reason whatsoever not to proceed with the contract. The Different States have varying legislation about real estate contracts. At the expiry of this five-day cooling-off period, the contract will still be conditional upon both the buyer and seller meeting any contract obligations included in the contract documents. Sellers usually require purchasers of off-the-plan to pay a full 10% of the purchase price as a deposit. The balance of the 10% deposit; that is, 10% of the purchase price less the initial hold- ing deposit, is generally required within 14 days of the contract date. So, what would happen to your deposit if the seller were unable to deliver a finished or completed product? Many mistakenly believe that the seller actually keeps the deposit monies to use during construction. This is not the case — all deposit monies are held in trust for the purchaser in a solicitors’ trust account. If for any reason the seller cannot complete the contract by delivering the property then all cash deposits are refunded in full to the purchasers. Of course, the charges you pay for deposit bonds or bank guarantees cannot be refunded. After the seller has received the full deposit and all other conditions of the contract have been met, the Contract of Sale will become unconditional. Once this occurs, there is now a legally binding document in place and all parties, buyer, and seller, will be legally bound by the contract. In the event that a purchaser in this instance decided that they didn’t want to proceed with the purchase, the seller has every right to claim the purchaser’s deposit and any other costs they may have incurred. 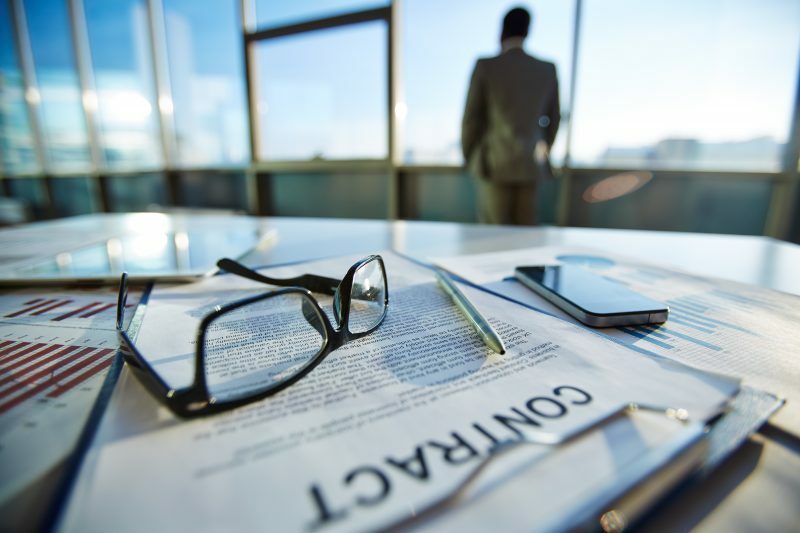 Notwithstanding this, most sellers will allow a purchaser to exit the contract without penalty if there is a genuine reason — such as the death of a party to the contract. When buying off-the-plan you will be usually required to pay a 10% deposit on the total package. This may be broken up into two separate payments for the land and one for the build. Once settlement of land occurs, you will be required to make progress payments on the build on the various stages: slab, frame, lock-up, completion. This varies from builder and state. These payments are drawn down from your approved investment loan. When buying off-the-plan it is important to understand that banks will only provide approval in principle for finance. Generally, settlement of the property is too far in the future to approve a loan. Some banks will even pre-approve your finance for 12 months, but still require an update of your information prior to lending you the money and settling the property. For this reason, many off-the-plan contracts are not subject to finance. Putting this aside, you should still speak to your bank or finance broker before signing a contract to determine if your current financial situation would allow you to purchase a property. 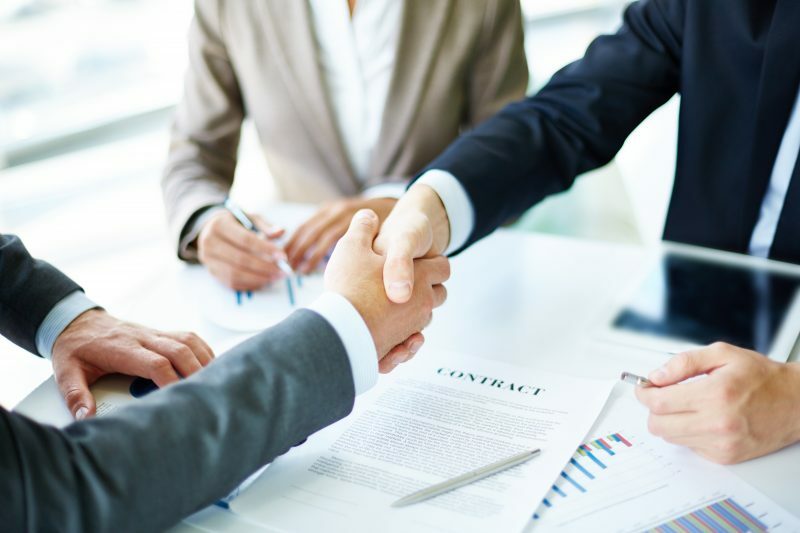 If you believe your situation at the time of settlement will be the same or improved, it is then appropriate for you to proceed with the contract. Once the contract is signed we encourage you to stay in regular contact with your financier throughout the contract period. At the minimum, you must be in close contact with your financier at least two to three months prior to the expected date of settlement. As the property nears completion you will be advised of the official settlement date and need to organise your financial arrangements in readiness for settlement. During this process, the bank will most likely order a valuation on the property you are purchasing. Generally, banks will lend up to 90% of the proper- ty valuation if you pay for lenders mortgage insurance. If you are borrowing 80% or less of the value of the property or if you are providing additional security to the bank, for example, another property and the total borrowings on the combined security (the two properties) are 80% or less, then lenders mortgage insurance won’t apply. Lending conditions for purchasing properties through an SMSF or under NRAS do vary. To avoid disappointment, especially when using your own broker, it is advisable to adhere to your Property Investment Facilitators instructions as to which lender has the most favourable policies. Once you have secured finance for the property you are ready to settle. 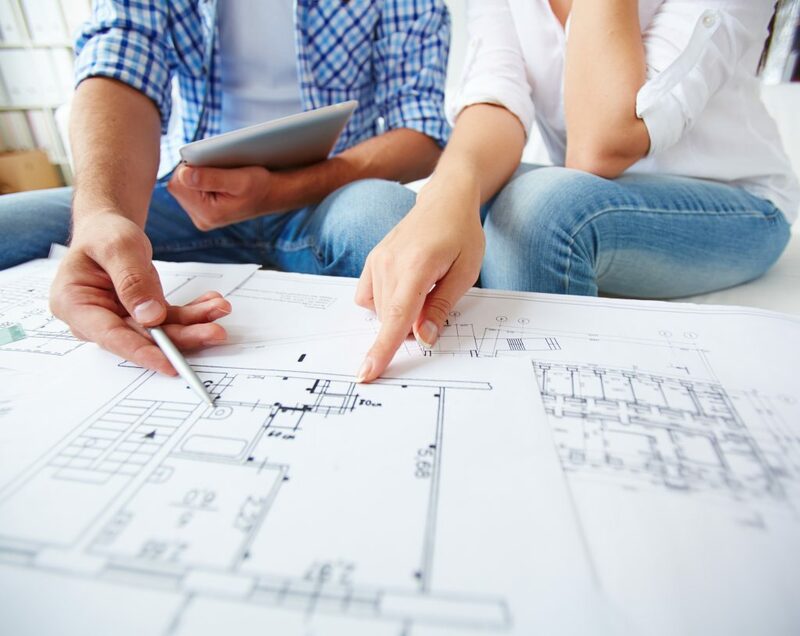 There are two phases to settlement when purchasing off-the-plan. The first phase occurs upon practical completion. This triggers the issue of Certificates of Classification. It indicates that the building can be legally occupied. The second phase occurs when the titles are registered. This leads to settlement, which usually occurs 14 days later. As you may have noticed, there are two major differences when purchasing a property off-the- plan. The first is in the contract details. A contract for purchasing off-the-plan will be much more detailed given that construction may not have commenced, or may have only just begun. In this case, the contract will include everything from proposed body corporate assets and expenses to an outline and schedule of finishes for each property. The second difference is in the settlement phase. While settlement for an existing property generally occurs 30 days from the contract date, purchasing off-the-plan allows more time between contract date and settlement. For House and land or townhouse packages, this may be between 16 – 34 weeks, for apartments this can be from 12 to 18 months or more. Settlement dates can be advised on a case by case basis for properties where construction has already commenced. Property In A Box pride ourselves on providing the highest level of customer service through- out this process. Our buyers are kept informed every step of the way with regular Purchaser Updates that provide the development status as well as details required to keep in mind for settlement. The process doesn’t need to be complicated, and with our assistance purchasing, off-the-plan can be relatively stress-free. In conclusion, we hope this step-by-step guide has helped to clarify the buying process.